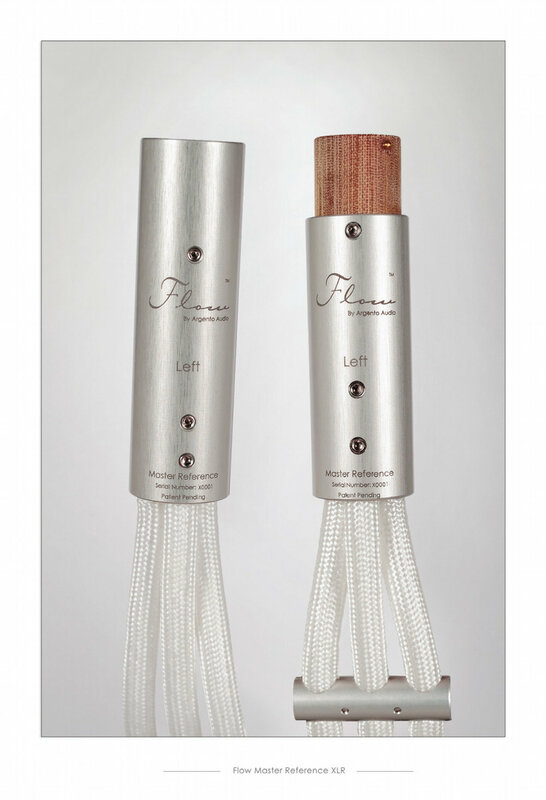 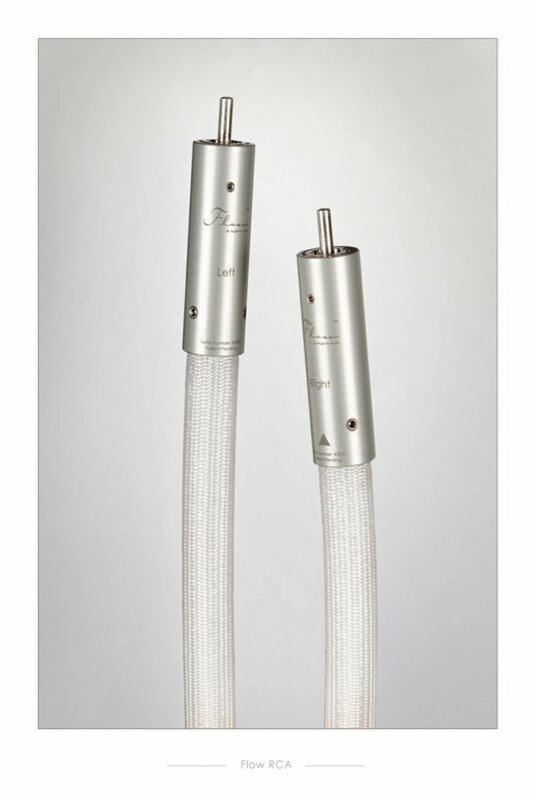 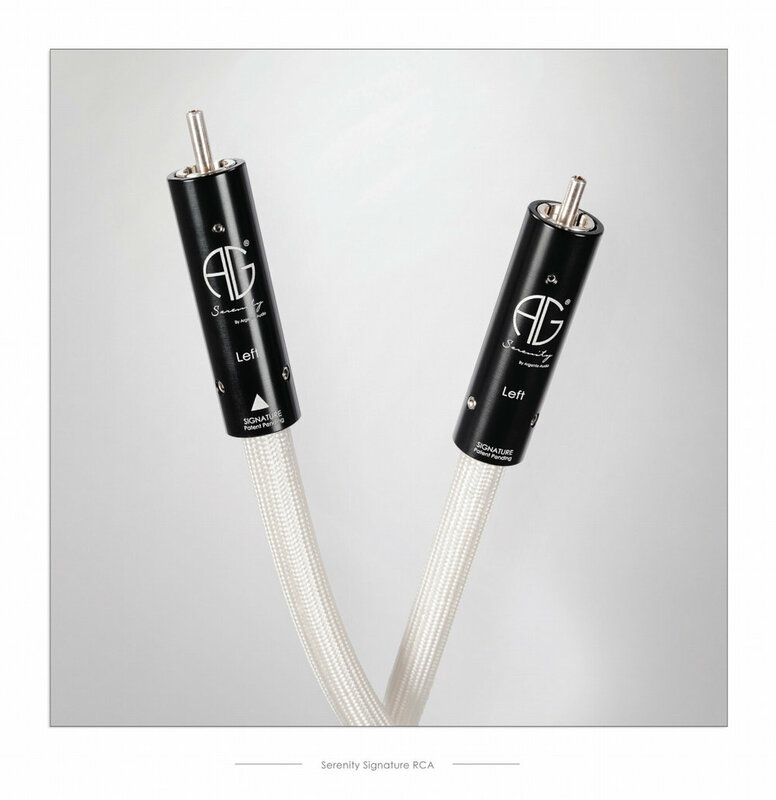 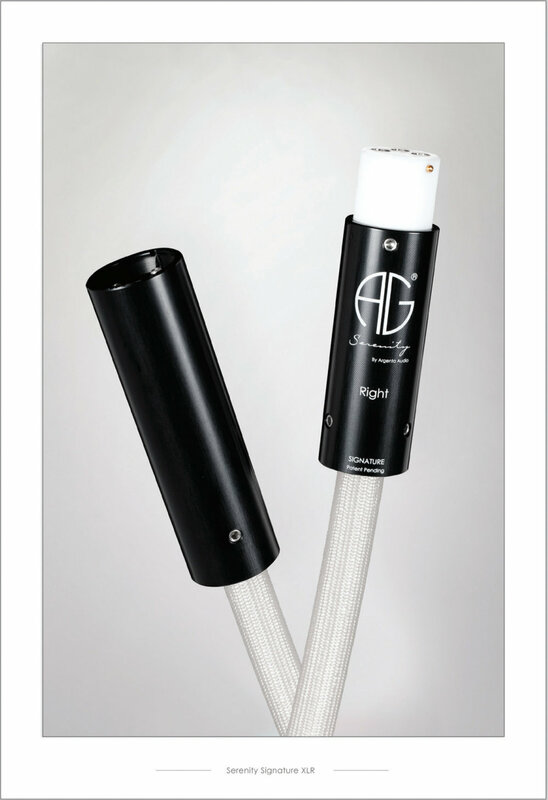 Argento Audio cables represent an absolute performance standard in high end audio signal transmission and brings you a lot closer to a live performance in your music room. 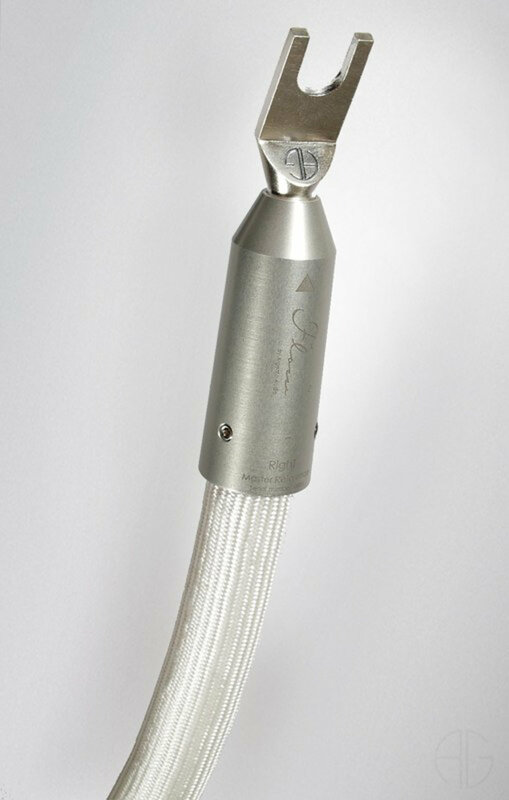 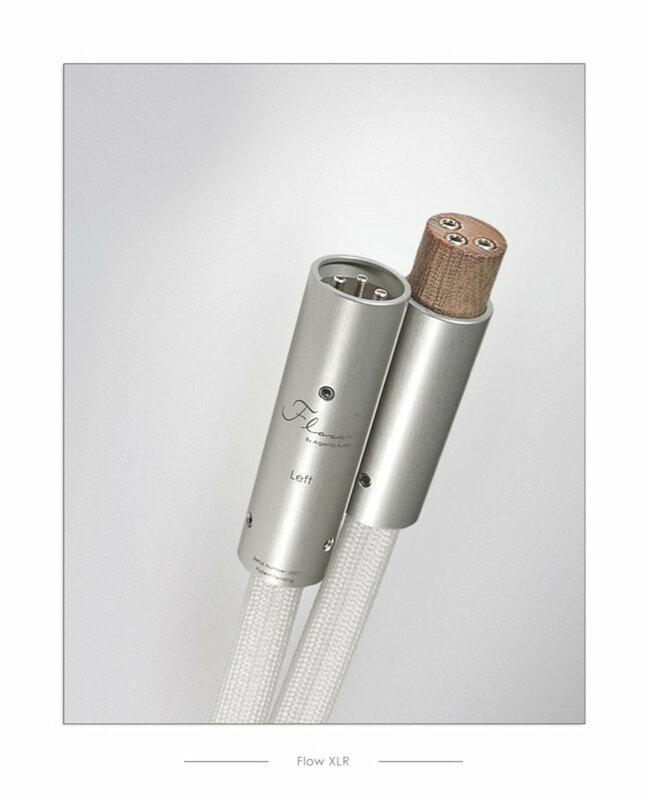 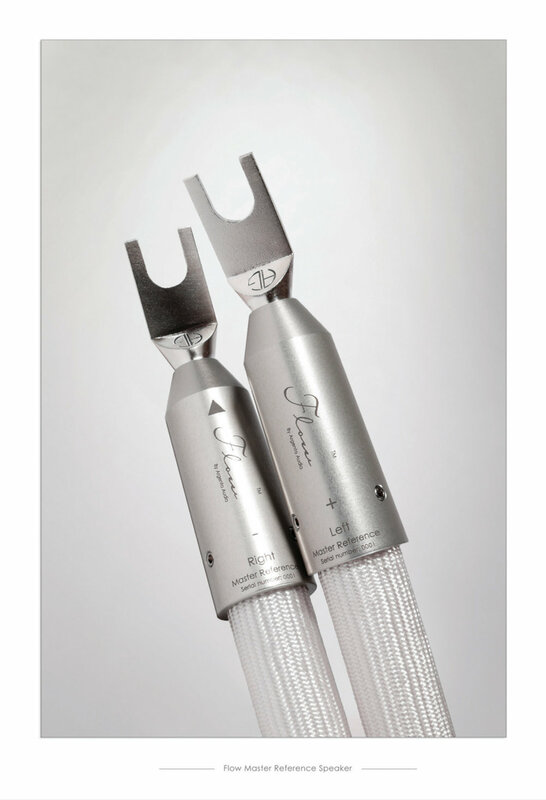 Handcrafted to the finest quality in Denmark, every single element of the cable construction is custom designed and made to exacting specifications. 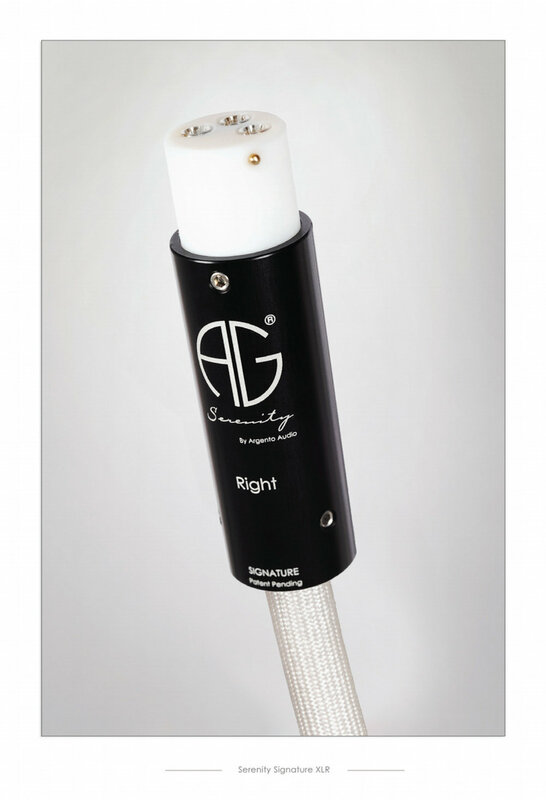 Argento does not come from the "shopping trolley" school of cable manufacturers.